Giovanni Antonio Canal, alias Canaletto, was a painter and engraver who lived in Venice in the 18th century; he is world-famous for his wonderful views of Venice. Topography, architecture, nature, atmosphere and lights are all mingled in his masterpieces creating realistic scenarios and authentic testimonials of the life and architecture of his time. This itinerary propose the same places that Canaletto depicted in his works taking the participant to look at each location from the same angulation as if he/she were looking through Canaletto’s own eyes, searching for the differences between the 18th century Venetian landscape and today’s landscape as well as for what has remained unvaried since Canaletto’s time. Guardi, Canaletto et autres artistes du XVIIIe siècle se sont attachés à peindre toutes les facettes de leur ville. 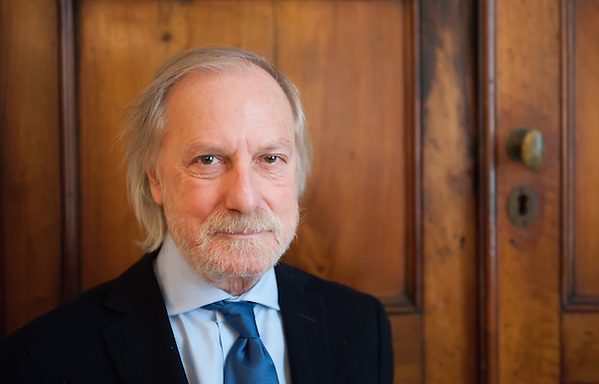 Près de trois siècles plus tard, Alain Vircondelet, un des plus grands historiens de Venise, avec photographe Marco Secchi s'adonne à une comparaison passionnante entre les photos de la ville d'aujourd'hui et les tableaux de celle d'hier. Douze circuits sont ainsi proposés au lecteur et commentés par l'auteur. 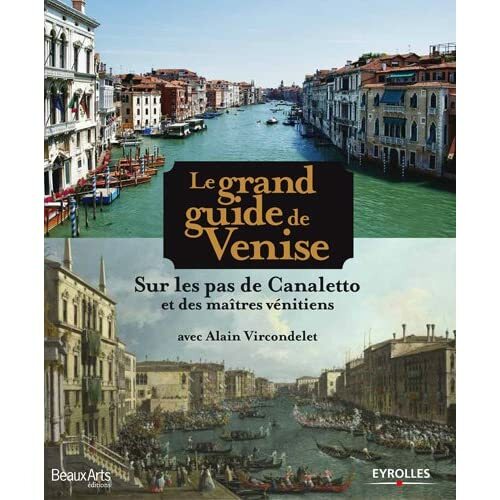 Un guide de Venise passionnant en pleine actualité de l'exposition dédiée à Canaletto au Musée Maillol. Others include «Primavera a Palazzo Fortuny: avere una bella cera» (Museo Fortuny, 10 marzo-28 giugno), «Sartorio e Venezia» (Ca’ Pesaro, primavera 2012), «San Michele in isola. Cenacolo di umanisti o ‘caput ordinis’ dei Camaldolesi?» (maggio-agosto 2012), «Moda e cinema 1840-1940» (Museo di Palazzo Mocenigo, settembre-dicembre 2012), «Uecker e Castellani» (Ca’ Pesaro, autunno 2012) e «Fortuny e Wagner» (Museo Fortuny, novembre 2012-marzo 2013).